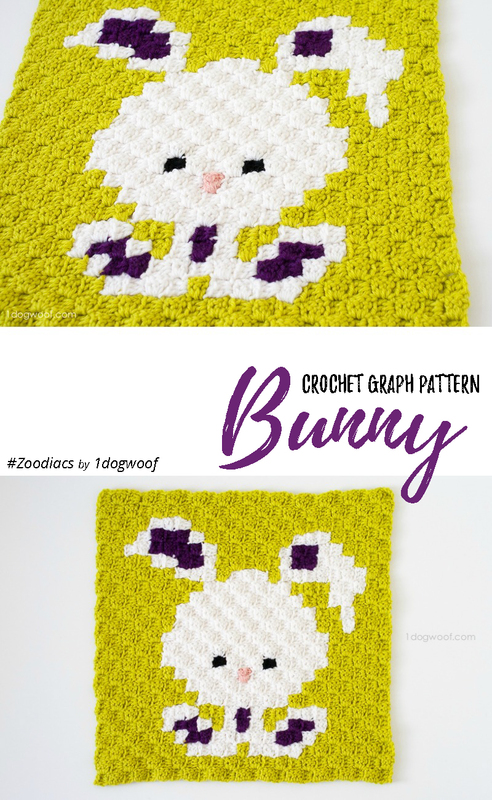 Next up in my Zoodiacs collection is the Zoodiacs Bunny Rabbit c2c crochet graph. All my Zoodiacs are big-headed, small-bodied cuties in graph form. 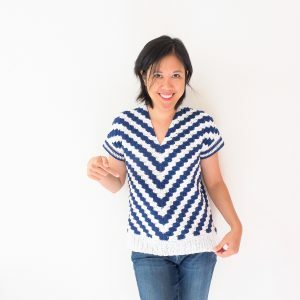 With the graph, you can make graphghans, or work the pattern using C2C (corner-to-corner) crochet. 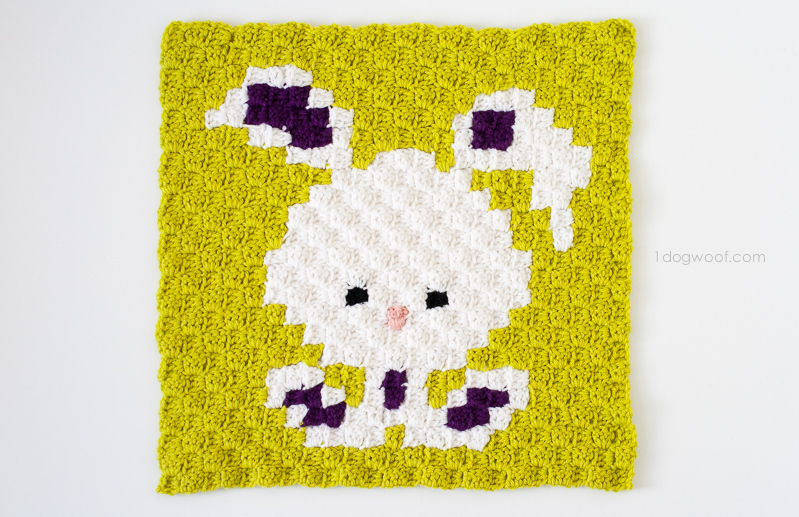 I think this bunny would work especially well as an Easter-themed pillow. As I mentioned before, stick around to see all the animals in the Zoodiacs collection. 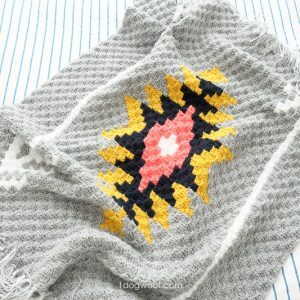 I’ll be crocheting them all together into a blanket at the end too! on the zodiacs, where are the cow and rat graphs? Do you have written instrutions for your graphs? 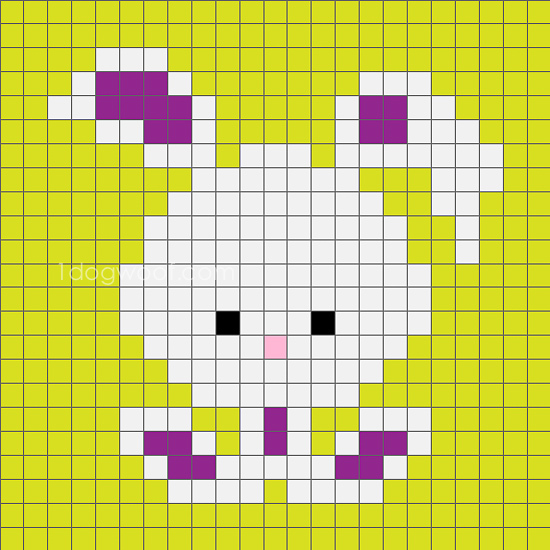 If I wanted to make this into a 36 X 36 blanket, who much will I need to add all around to it?